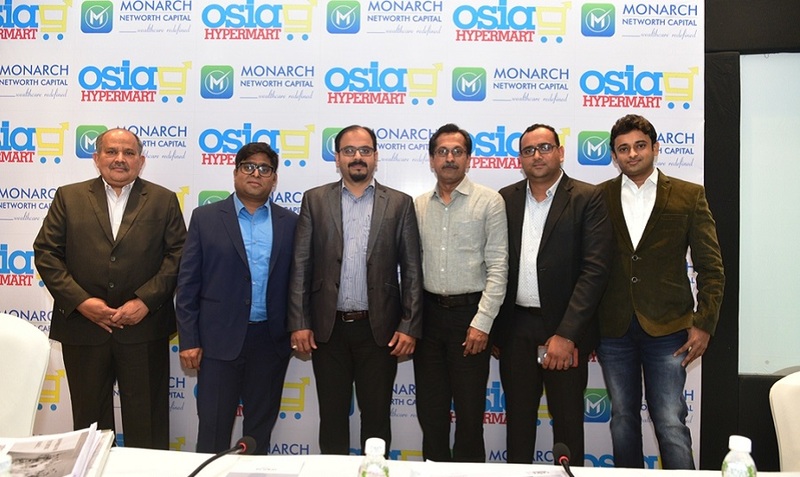 Ahmedabad, 20th March, 2019: Aiming to strengthen its presence in Gujarat, Osia Hyper Retail Limited, a company engaged in organized retail through its Hypermarket brand – Osia Hypermart, is all set to launch its maiden Initial Public Offering (IPO). The IPO will comprise of 15,78,400 equity shares with a face value of Rs 10 each, which would be offered at a fixed price of Rs 252 per share. The IPO would be listed on the National Stock Exchange (NSE)’s Emerge platform. The issue is set to open for subscription on March 26, 2019 while it would close on March 28, 2019. The company has decided upon a minimum lot size of 400 shares. For High Networth Individuals (HNIs), the bid lot would be of 800 shares and in multiples of 400 shares thereon.The issue will constitute 26.52% of the post-issue paid-up equity-share capital of the company. Osia Hyper Retail Limited, a six-year-old company, which is headquartered in Ahmedabad, aims to expand stores network, in other Tier III & IV cities across Gujarat in addition to addressing working capital requirements through their maiden public offering. After getting incorporated in 2013, the company launched its first store in Ahmedabad in 2014. 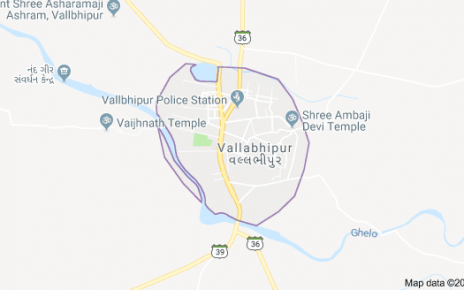 Over the years, it has expanded its footprint across Gujarat and as on date, its retail business is spread across 11 stores located in Vadodara, Gandhinagar, Gandhidham and Dehgam, apart from Ahmedabad. The revenue of the company over the last five years increased at a Compound Annual Growth Rate (CAGR) of 66.99%. “Going forward, we also plan to expand our operations and widen our distribution network in other parts of Gujarat. At the same time, we also intend to enhance our position in the retail hypermarket business in Ahmedabad by increasing our market penetration,” he added. 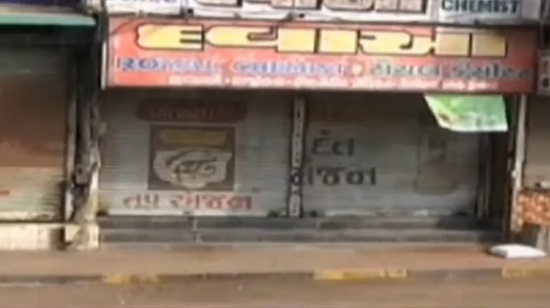 Ahmedabad-based Merchant Banker, Monarch Networth Capital Ltd, is the lead manager of this public issue.